As Omega vintage watches become scarcer and more collectible and pristine examples become rarer, the market will increasingly come to accept and perhaps even celebrate the 'character' watch. In fact, I know of several collectors who collect Constellations and other Omega models specifically for their rare or unique patina. 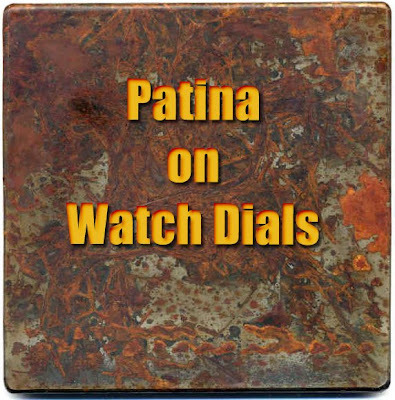 It's case and dial patina that gives a watch character. Some watches have it and some don't. Those that don't would probably make good candidates for refinishing and those that do will probably attract both attention and greater price appreciation over time. Click here for an essay on making the distinctions between a 'character' watch and those poor old things that need tender loving care.